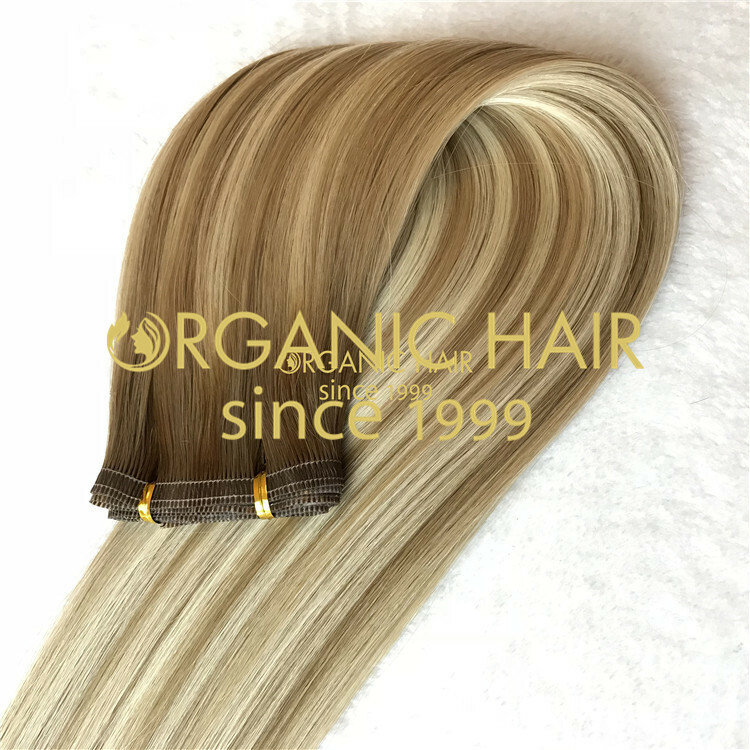 Flat tip hair extension is one of our best-selling products. 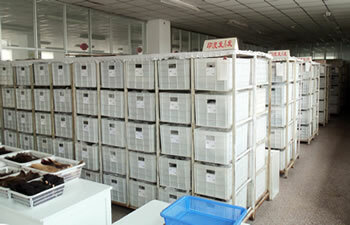 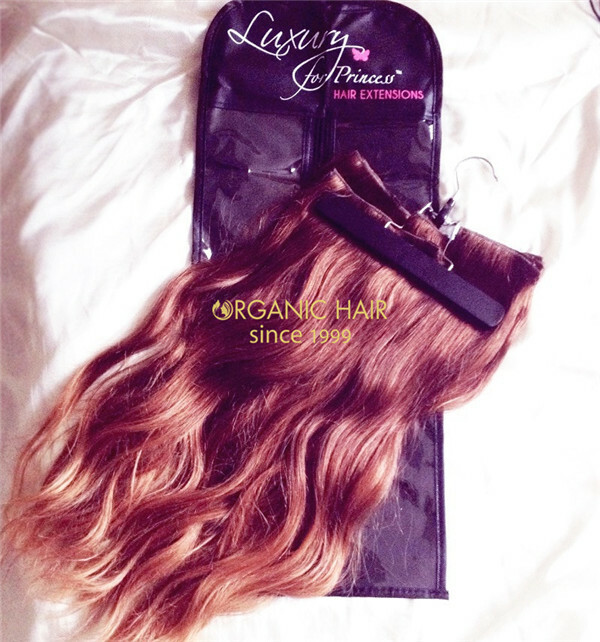 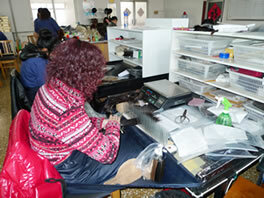 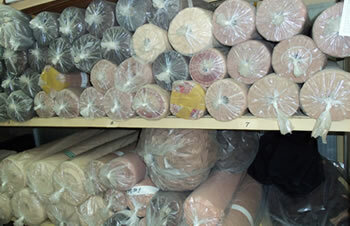 High quality and factory price, raw materials from 100% human hair to ensure product quality. 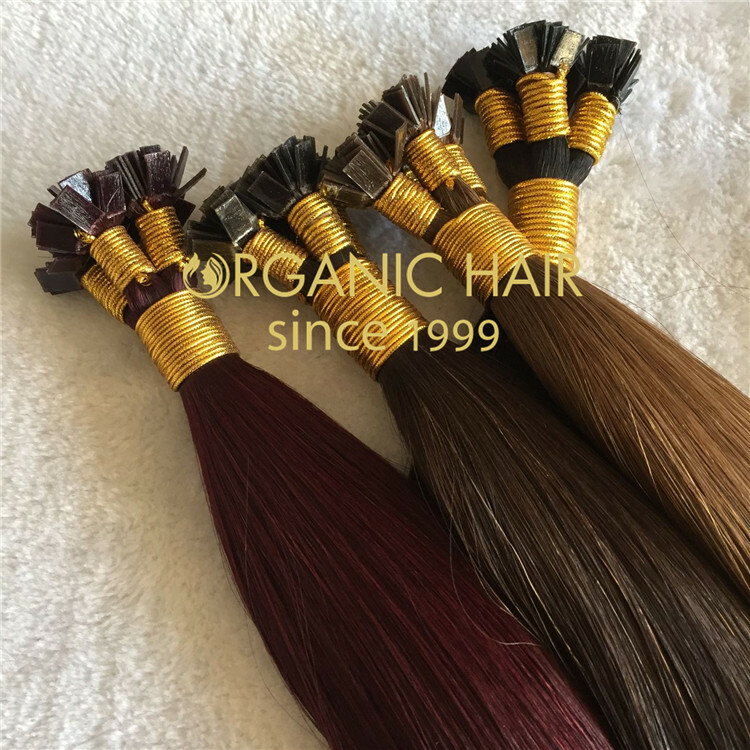 The flat tip hair extension is usually 100pieces/packs, 100grams/packs, and we can process according to your requirements. 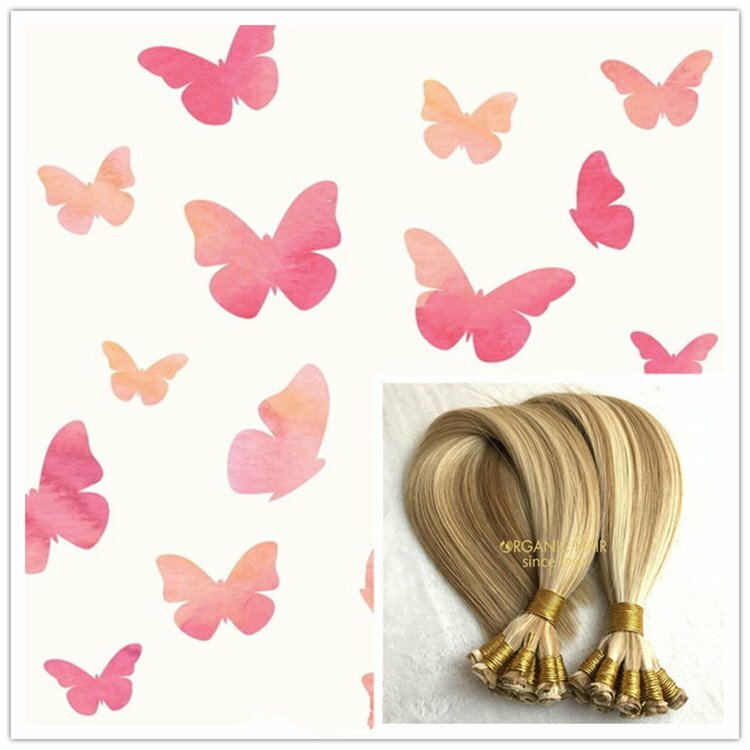 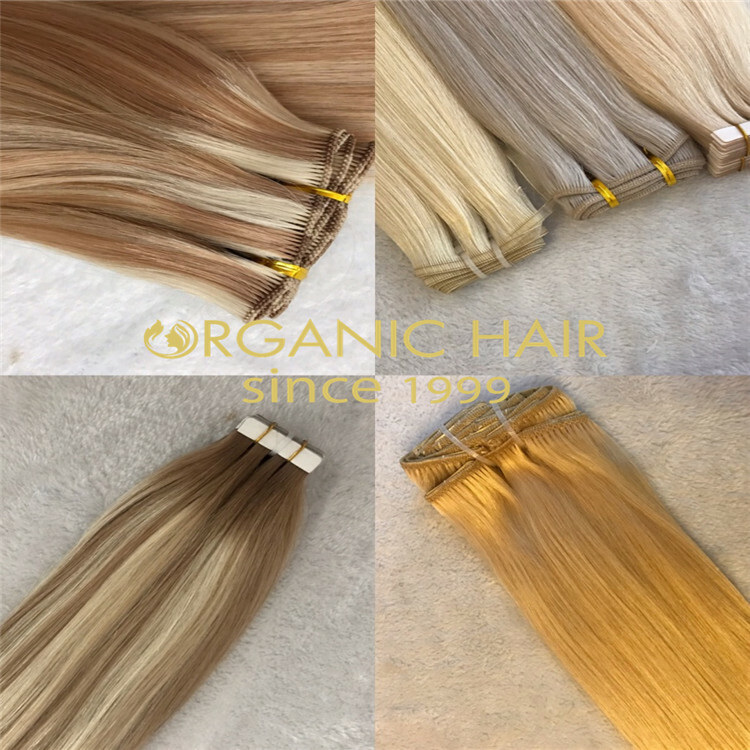 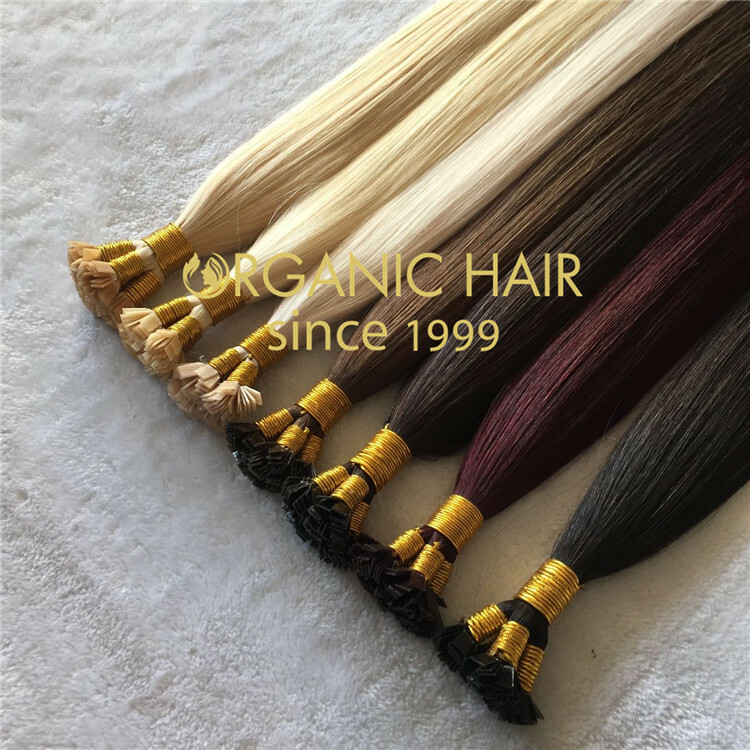 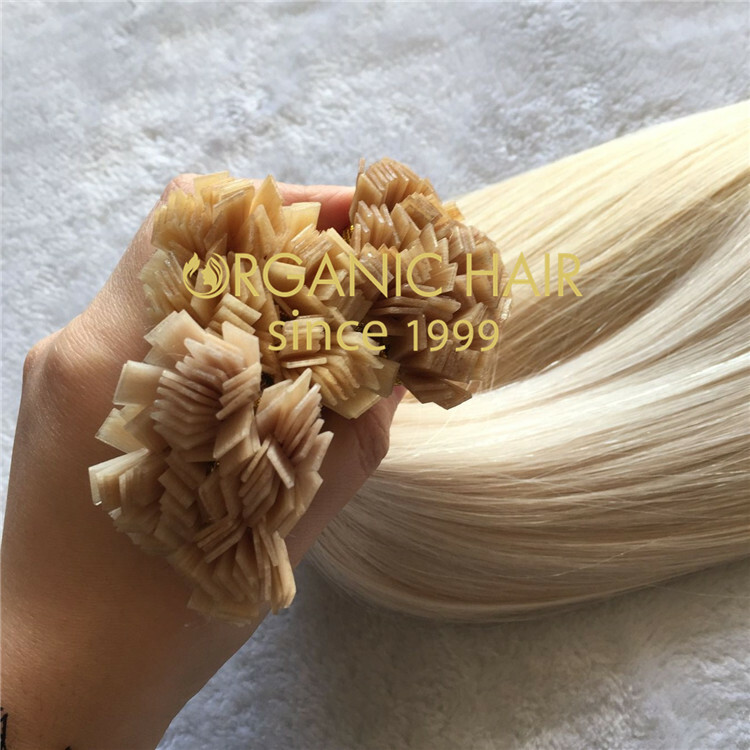 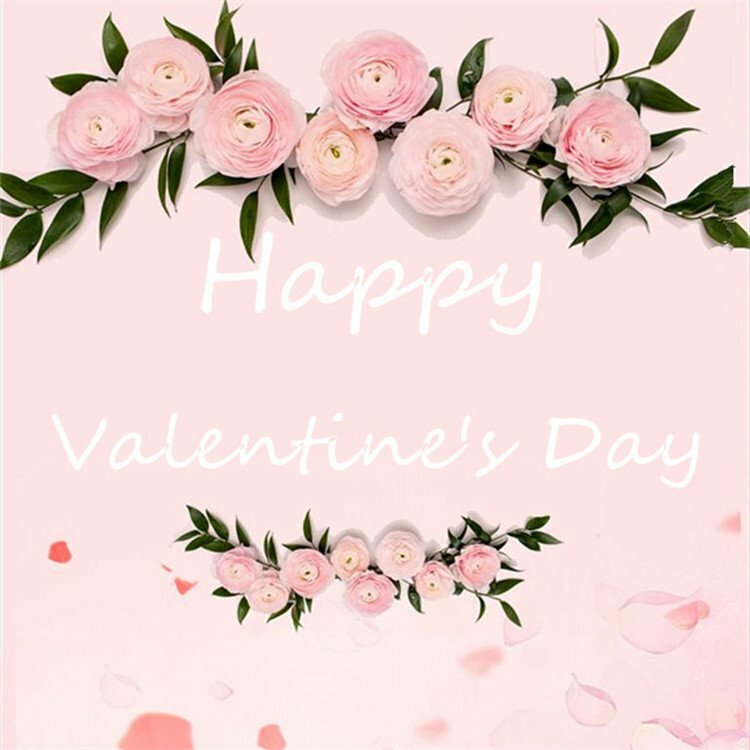 We sale hair all over the world since 1999, after a lot of testing and use by customers, the quality is good and the use time is long, which can give you a very good use experience. 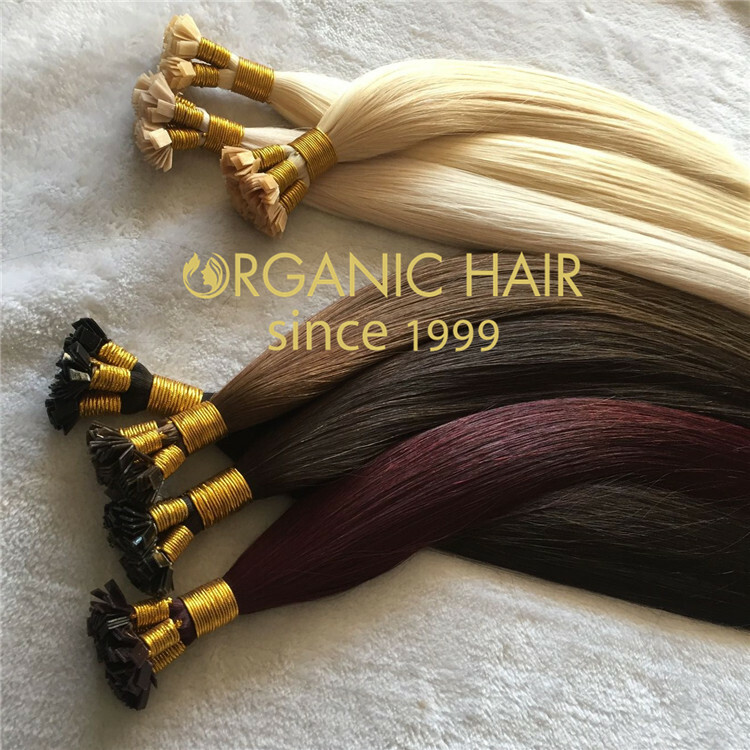 Our flat tip hair extensions are 100% high unprocessed virgin human hair. 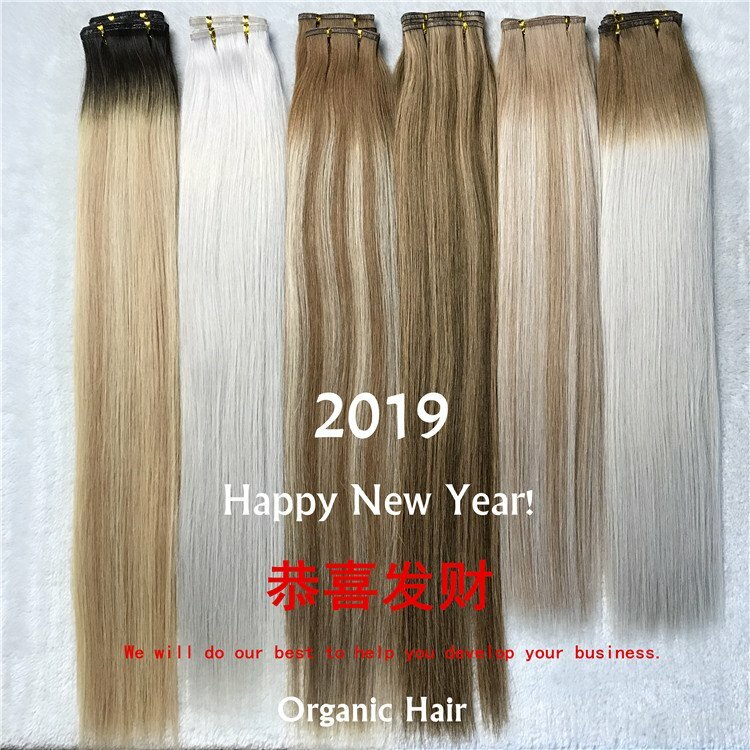 100% real human hair bulk. 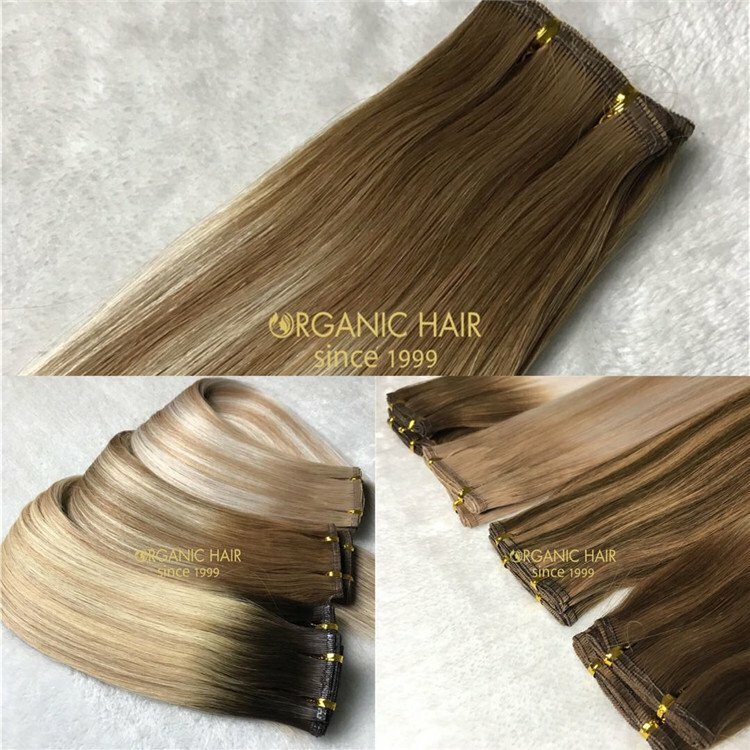 Very clean and have nice smell.